Joshua Maa founded MadWorks in April，2018，focusing mainly on startups in marketing and advertising industry. He is dedicated to the development of domestic marketing industry as well as the innovation of marketing technologies. He foresees the potentials and opportunities in mobile marketing when mobile Internet has just begun to sprout in China. Joshua founded Madhouse Inc. in 2006 and started to launch market educations and promote mobile marketing later then. Madhouse has been concentrating on mobile marketing in the past 13 years and became the world’s largest independent mobile advertising platform company in 2016. To explore overseas markets, Joshua brought Madhouse to India and set up a joint-venture in 2012. 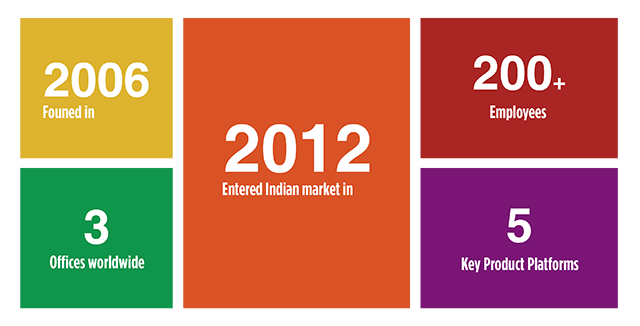 The company then became the largest mobile marketing agency in India in terms of its market share of brand adverting. 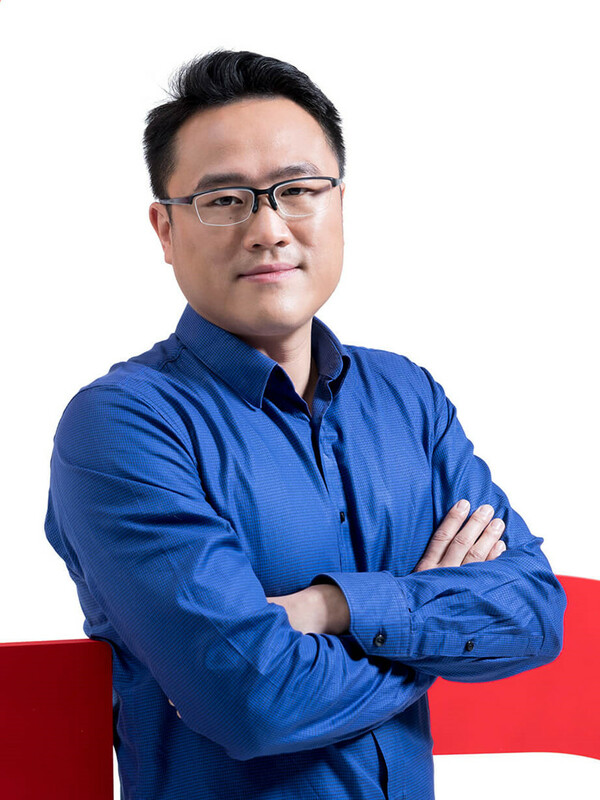 Meanwhile, Joshua is also the co-founder, board member and President of Mobile Ad Standards Committee of MMA (Mobile Marketing Association) China.  He works closely with other committee members to draft and establish mobile ad standards and guidelines and help to promote them in practice for all the participants in China market. Joshua has more than 20 years’ solid experience in digital marketing industry. He also has profound vision and sophisticated insight of marketing technologies and the industrial trends. 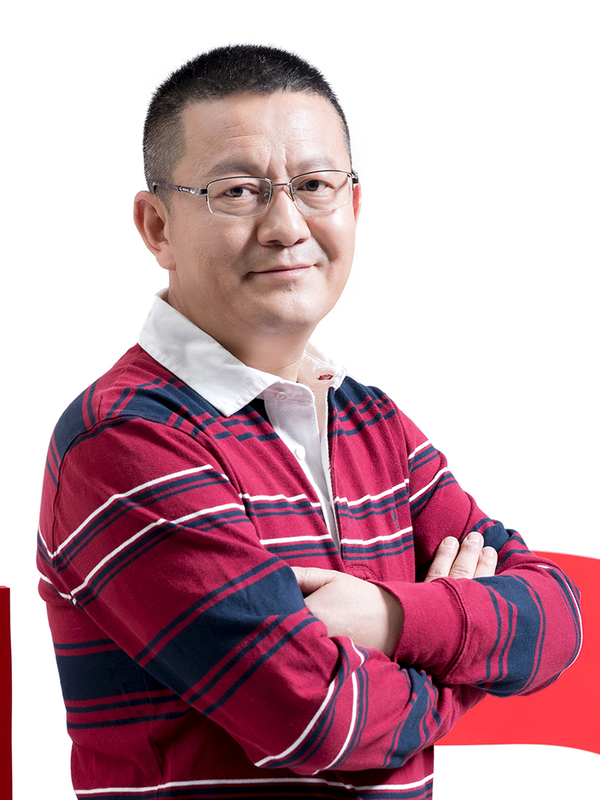 Mr. Charlie Ruan is currently the Chief Executive Officer of Madhouse Inc., the leading mobile ad platform company worldwide. He joined Madhouse in April 2007 and was responsible for business development. He has acute insight in the mobile marketing industry and under his leadership Madhouse’s revenue in terms of brand advertisers has achieved double-digit growth year-on-year, with the highest share in the domestic market. In 2012, he successfully expanded the business structure from solely serving brand advertisers to promoting app developers in overseas markets, helping to achieve 100% annual business growth and develop the company's internationalization strategy. Mr. Charlie Ruan completed his MBA Foundation Course from CEFAM in France and got his Master degree of MSc in Computing Course from Oxford Brookes University in UK after he graduated from Jiao Tong University with a Bachelor degree in International Business. Bobby Ding joined Madhouse Inc. in 2008 and is currently serving the company’s Senior Vice President of Engineering. 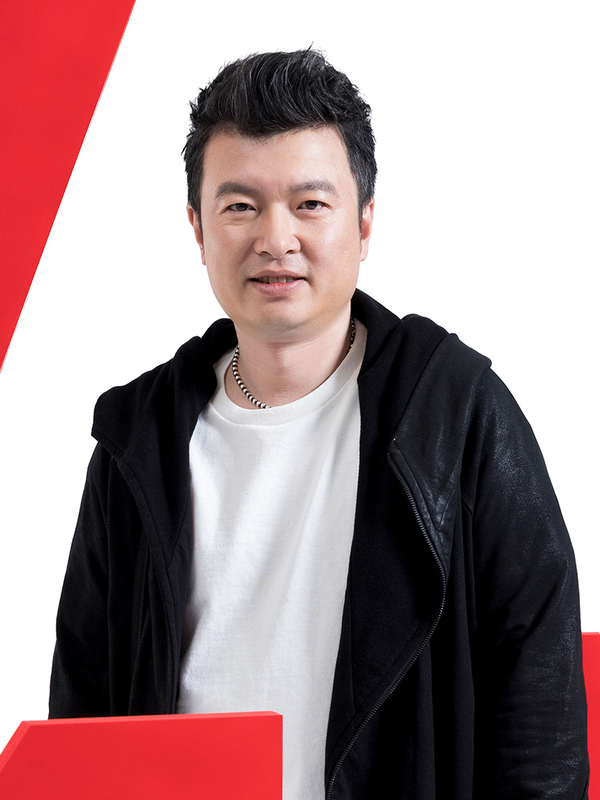 He is responsible for the development of ad platforms and as well as the management of Madhouse’s engineering team.Under his leadership, the company has developed several mobile ad platforms, including Ad Network, SSP and optimization platforms. These platforms have provided solid technique support for mobile ad campaigns. Except for that, Bobby also actively participated in the work of the Mobile Advertising Standards & Measurement Guidelines Committee of MMA China. He helped to draft, establish and promote mobile ad guidelines in the industry.Prior to Madhouse, Bobby worked in Linktone Ltd. as Vice President of Technology Department, responsible for its whole technology team. Before that, he served as Technology Director in Intrinsic Technology. Bobby has over 25 years’ experience in technology development and management. He graduated from Harbin Institute of Technology with a Bachelor Degree. Wendy Wang is the Vice President of Madhouse Inc., taking charge of marketing, communication and market education. She formed the company's marketing team and helped to build up its image and leadership in the industry. Wendy also devoted herself in promoting mobile marketing and ads tech knowledge in the China market. In the last one decade, Wendy has been leading the project management, art, design & solutions teams, providing solid support to sales and business development. Also, she has more than 10 years of experience in the mobile marketing field. Wendy has assisted in the development and operation of MMA China since 2011, and is responsible for the organization of MMA Forum and SMARTIES China. She is now the President of MMA China SMARTIES Committee. Jeffrey Wang joined Madhouse as Finance Director in November, 2014. He was appointed as Senior Director of Business & Operation in January 2017. 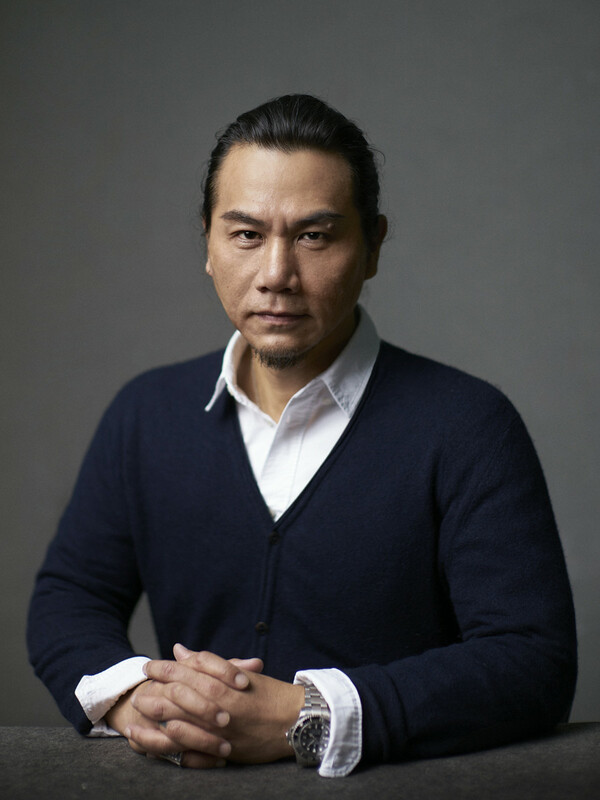 Under his leadership, Jeffrey and his team enhanced the company’s services in overseas marketing, including the restructure and optimization of its creation and design team in gaming. He also helped broaden the company’s services in non-gaming category. Besides, Jeffery integrated the overseas media strategies and encouraged the team to improve its services in data management and analysis. He helped accelerate the company’s business in overseas marketing. Jeffrey graduated from Shanghai Jiaotong University with a bachelor degree in International Economy and Trading. After graduation, he joined the Ernst & Young as a auditor. Before joining Madhouse, he was the Finance Director at GreenTree Hospitality Group Ltd. 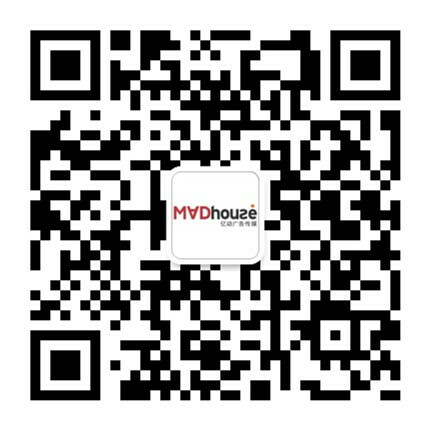 Founded in 2006, Madhouse Inc. is a independent mobile ad platform company.  Focused exclusively on mobile programmatic, the company aims to optimize mobile marketing investment for the clients. It not only helps brand advertisers to engage target audience, build brand awareness, enhance purchase intention and increase customer loyalty in China, but also provides solutions for mobile app marketers to acquire quality users globally. It has more than 200 employees and three offices in China.